Here is DeeMoney Exchange Rate today, January 31, 2019. 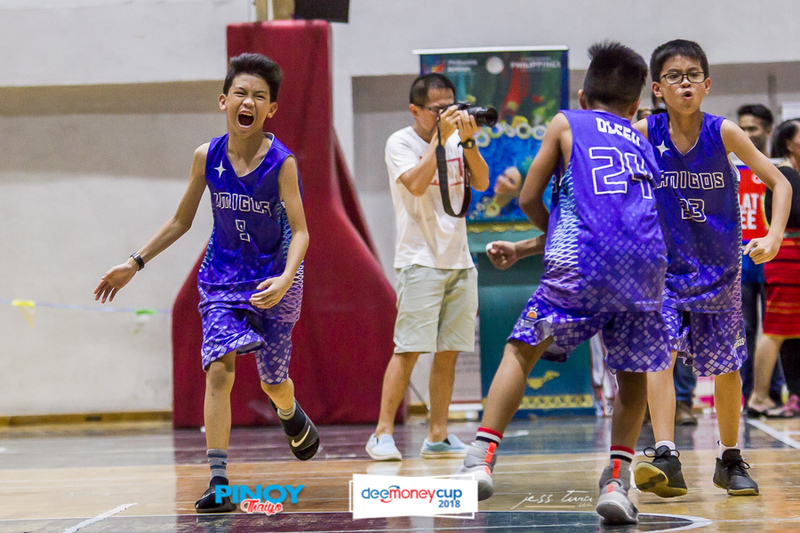 DeeMoney is a leading money exchange and international transfer services in Thailand, with best exchange rates updated daily at our branches around Bangkok. 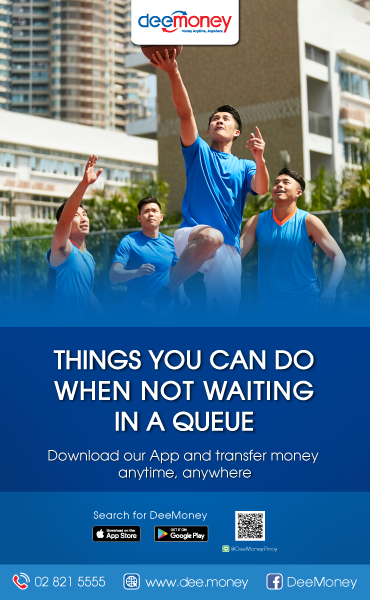 DeeMoney is also the only international transfer services that offer “Branch Free Transfers”, with our DeeMoney App so you can send money from your phone to 17 countries around the world! 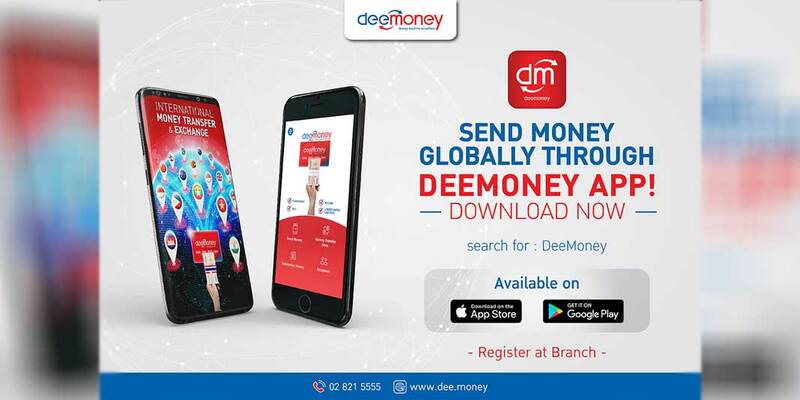 With DeeMoney, you can send money to the Philippines anytime of the day and anywhere in Thailand using DeeMoney App in your mobile phone for only 150 baht. We have the lowest foreign exchange rate for money transfer in Thailand!